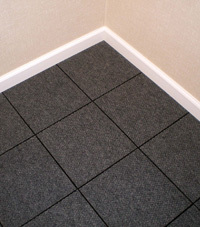 Silver River Basement Systems provides nine different finished basement flooring options-- all of which are designed to keep your basement warm, comfortable, and beautiful for many years to come. 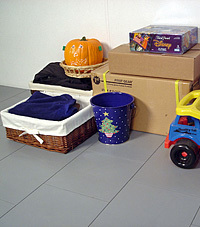 Silver River Basement Systems provides waterproof basement flooring that is designed specifically for the basement environment. 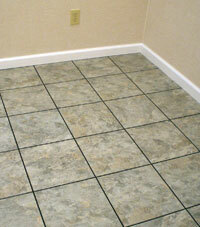 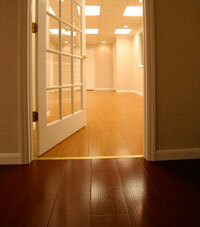 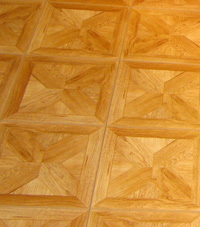 For a free basement design quote, call or e-mail us today! 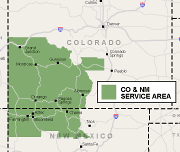 We proudly serve Colorado & New Mexico, including Durango, Grand Junction, Farmington NM and nearby.